ACPT has developed a carbon fiber driveshaft that allows a 1000 RPM increase in the engine speed and gives the engine a chance to work at it;s power peak. Its track tested at well over 800 horsepower. Its a stronger,lighter, direct replacement for your stock aluminum driveshaft. Which are known to twist. 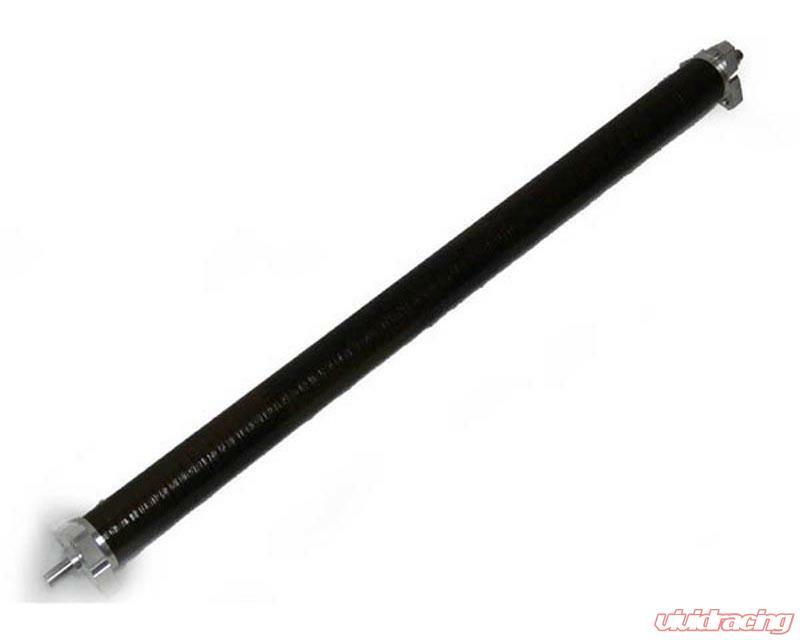 You can achieve rear wheel horsepower gains of more than 5% with the simple switch to an ACPT carbon fiber driveshaft. Carbon fiber offers you more strength to resist extreme torque than steel with about half the weight. Just like the common use of the lightweight clutch and flywheel units, a lightweight driveshaft allows more of your engine;s power to be applied to the ground during acceleration. In addition to minimizing rotational power losses, carbon fiber?s unique vibration dampening characteristics also help improve power output. Please Note: All aftermarket driveshafts might be slightly larger than factory specs therefore minor clearance might need to be cut or cleared in the driveshaft tunnel. Driveshaft should have a minimum of 1/2" clearance for proper use. Fits 08-09 Model Years only. Since 1977, ACPT has been providing custom development and production of advanced composite hardware to aerospace, government and commercial institutions. Materials including graphite, Kevlar, glass and other reinforcing fibers are being used in combination with epoxies, polyesters and other matrices in many diverse applications from submarine to outer space. 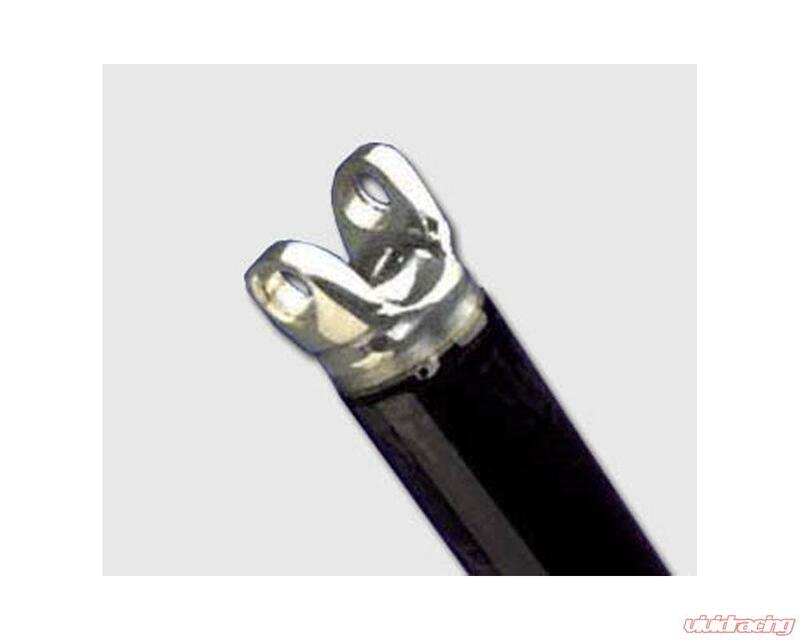 The ACPT driveshafts for vehicles are designed to work on high horsepower vehicles that need that power delivery. ACPT can custom make any driveshaft based on a customers needs.